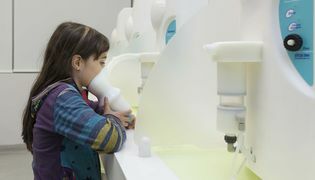 The use of medicinal water in Cró dates back to Roman times, but the earliest reference dates back to the XVIII century. 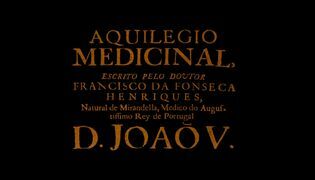 Authorship of the King João V, doctor's which already at that time have spoken of the remarkable curative effects. 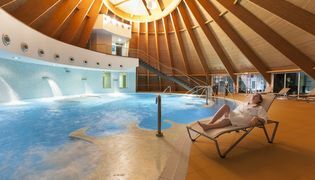 Currently the Cró Baths have a brand new, modern Thermal spa with the latest technology equipment and highly qualified human resources, combining health, prevention and maintenance to welfare, through THERMALISM THERAPEUTIC services, WELFARE and PHYSIOTHERAPY. Guests from the Cró Hotel Rural benefit from 15% discount on all spa services, except medical consultation.